Our Paintball field is a short drive from Cape Town on the R27 West Coast Road just past Melkbosstrand. 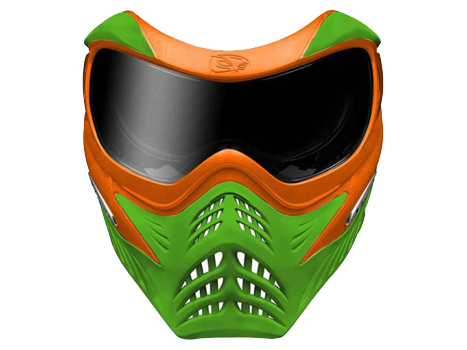 Our paintball combat arena is constructed on a national grade Moto X track offering many vantage points. Our paintball arena is now complete and in a top-notch state for your enjoyment.